The project aims to explore how water in abandoned coal mines could provide a low cost environmentally-friendly energy source, addressing the issue of low carbon heating and cooling, one of the key energy challenges for the UK. Nottingham Trent University and Nottinghamshire-based company, Alkane Energy, are investigating how energy could be harnessed from disused flooded coal mines to provide a renewable heat source that can help society and industry by reducing carbon emissions. In addition to his lecturing and research duties, Professor Al-Habaibeh, Professor of Intelligent Engineering Systems, is the industrial placement advisor for BSc (Hons) Product Design, BSc (Hons) Computer Aided Product Design, BA (Hons) Product Design and BA (Hons) Furniture and Product Design. Professor Al-Habaibeh's main research areas include; Product design, infrared thermography, sustainability, sensor fusion, Mechatronics, control, Intelligent Machines and processes, machining operations, condition monitoring, embedded systems, remote monitoring systems, advanced manufacturing technology, condition-based maintenance, image processing, quality control and engineering management. Water in abandoned coal mines has, in general, a well regulated temperature. 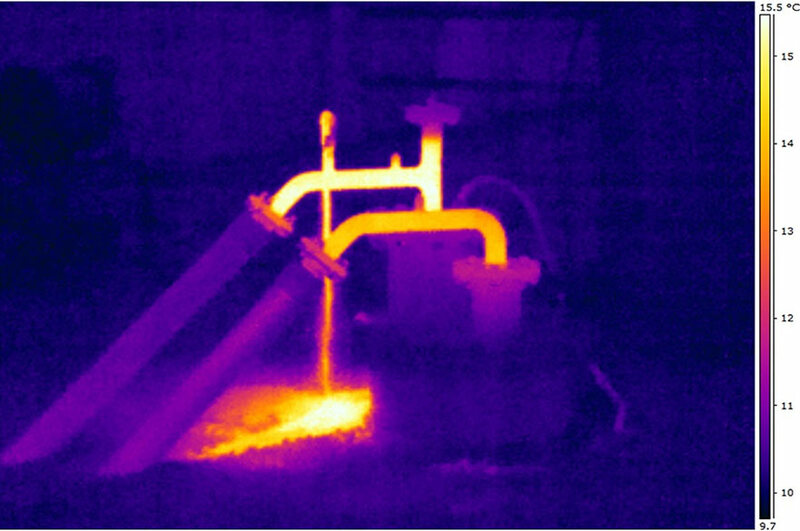 The extraction of water from disused mine workings and exploitation of its latent energy for heating and cooling applications, through heat exchangers and heat pump technologies, could provide a significant level of energy. With an estimated one billion cubic metres of flooded void space underground in the UK across many urban and industrialised areas the potential for this project is huge. Keith Parker, project director at Alkane Energy, commented for NTU news: "If this potential can be successfully exploited it will represent a significant new business stream to Alkane. Initial modelling suggests up to 40% improvements in energy consumption and emissions should be achievable." 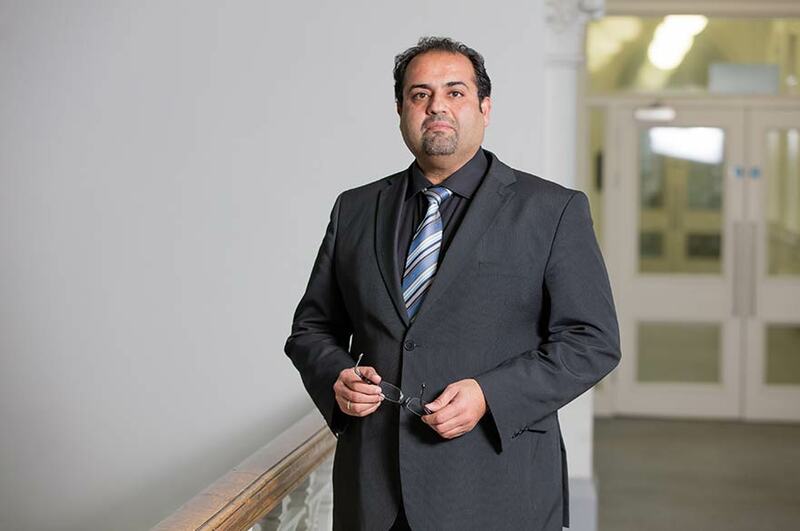 Dr Amin Al-Habaibeh, the lead academic on the project stated for NTU news: "Nottingham Trent University and Alkane Energy will pool resources, with the University contributing to the development of local industry by sharing expertise from the academic field with the company. In return the work will help to provide live case studies and data for research-informed teaching as well as enhancing the experience and employability of Nottingham Trent University students through the integration of research into the teaching and learning process." LSI Utility Brokers, How Can Abandined Coal Mines Create Green Energy?